© 2018 Rootlayers. All Rights Reserved. Pearl Luster: That Makes the Pearl Stand Out! How Does Akoya Oysters Cultivation Work? 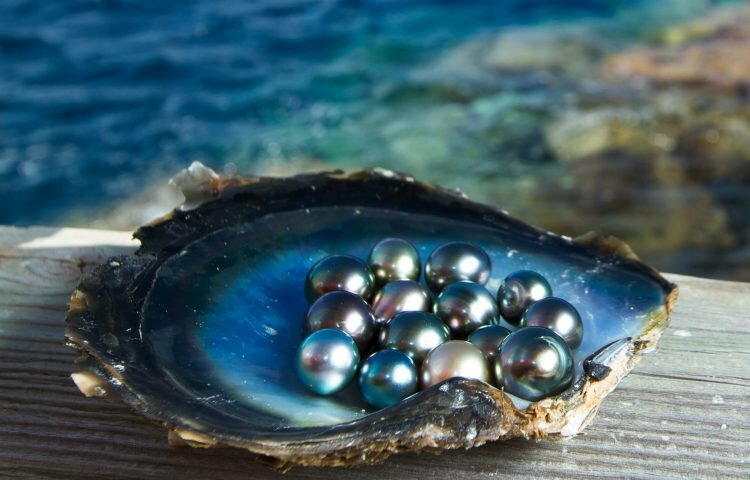 Tahitian Pearl Value: How is it Measured? How Does South Sea Pearl Farming Work? Trying to Save the Planet? Wear Pearls! 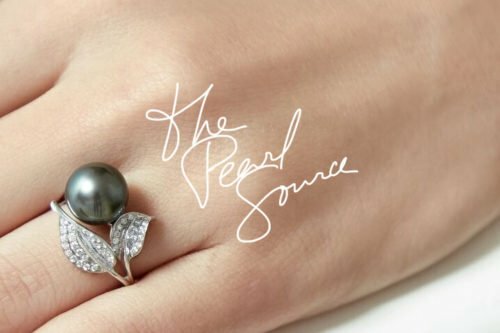 The Pearl Source is a leading online retailer providing the highest quality pearl jewelry at affordable prices.